Cynthia Becker grew up in Southern Indiana. A true child of 1950s Saturday morning television, her goal was to become a cowgirl like Dale Evans. Cynthia loved to read and began writing stories in elementary school. She moved to Colorado the day after graduating from college–but never learned to ride a horse. Writing skills landed her first job. The position required someone who could develop a newsletter. Cynthia went on to become the company’s first woman in management. After a 25-year career as a Human Resources Manager, Cynthia joined the Federal Emergency Management Agency’s disaster response team. Her part-time work schedule offers time for writing projects. She began researching Chipeta in 1995. That task proved challenging. She dug into old Indian Agent reports in the National Archives, searched photographs in the National Anthropological Archives, visited libraries and museums in Colorado and Utah, and read lots of old newspapers. Her first book, Chipeta: Queen of the Utes (Western Reflections Publishing, 2003), earned a 2004 EVVY award for Best Biography. 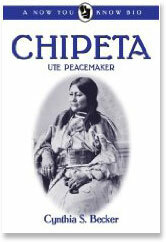 Her latest book, a middle grade biography Chipeta: Ute Peacemaker (Filter Press, 2008), received the 2009 WILLA Finalist Award in Children’s/YA literature. 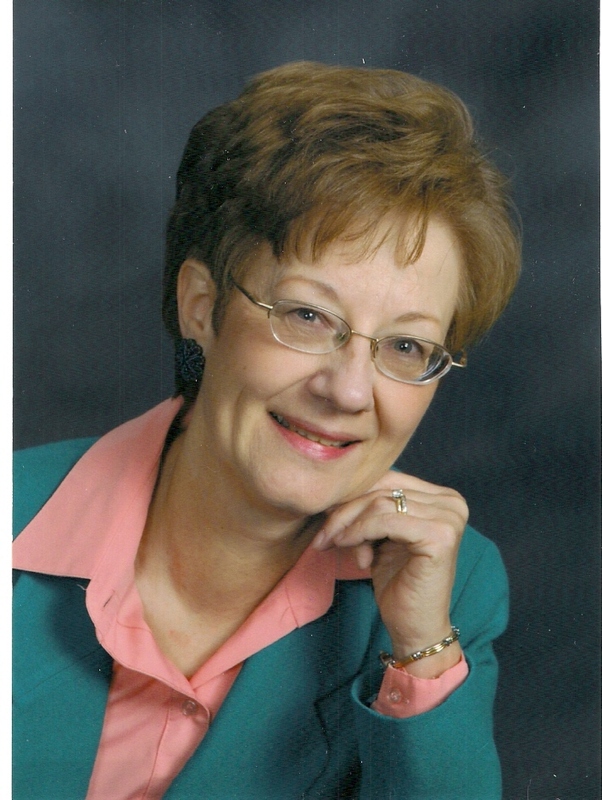 Cynthia has written six library-market books on current topics for educational publisher Thomson Gale and contributed to an anthology of sports biographies. Her feature articles have appeared in The New York Times, The Saturday Evening Post, Colorado Country Life, Family Chronicle, and Learning Through History. She was selected a “Colorado Voices” writer by the Denver Post in 2003. As a newcomer to the fiction market, Cynthia was thrilled to win the 2009 Laura Award for Short Story from Women Writing the West. Her story, “A Night At The Theater,” features a ten-year-old protagonist in 1880 Leadville, Colorado. In 2010 she received the second place Paul Gillette award for short fiction. Cynthia is a member of the Society of Children’s Book Writers and Illustrators, Women Writing the West, and Pikes Peak Writers. Her current work is focused on middle grade readers and includes research for a new biography and historical fiction. This is lovely! I will check it regularly… the entries are interesting and just the right length! I did not see a place to register to be on your e-mail list… you should begin building a list. I’ve been told Constant Contact is best but you and David must be experts at this from the book business.. I am glad you are doing so well. It has been a long time since we were kids. I think of you when I go by your old house. We live across from where I grew up. Congratualtions on your awards, Cynthia. How does one join the Society of Children’s Book Writers and Illustrators?